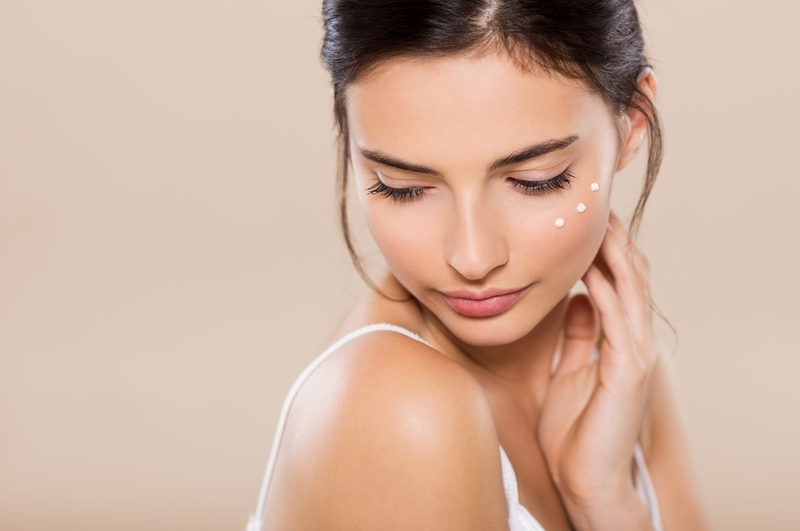 The very first anti-ageing product you should buy is eye cream – in fact, skin experts say that you should start using one in your 20s! The skin around your eyes is the thinnest and most fragile. Think of all the abuse you put it through: rubbing tired eyes, tugging whenever you apply eyeliner, scrubbing off eye makeup. And we don’t even put sunscreen there, so it gets the most UV exposure. Add one of these eyecreams to your skincare routine. Not only do they fight any future fine lines, but they also plump up the area to minimize the appearance of dark circles. This drugstore brand has the same ingredients in much more expensive premium products. The niacinamide lightens dark circles, while glycerine and peptides keep your skin firm and plump. Bonus: it’s slightly tinted to instantly brighten up your eyes. 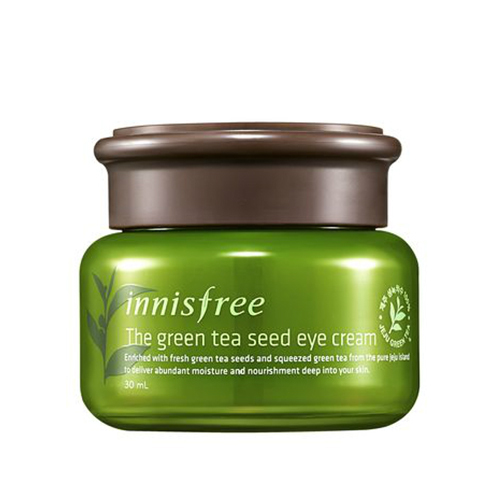 Made with 100% squeezed green tea, this eye cream is packed with minerals and amino acids to moisturize the eye area and reverse UV damage. 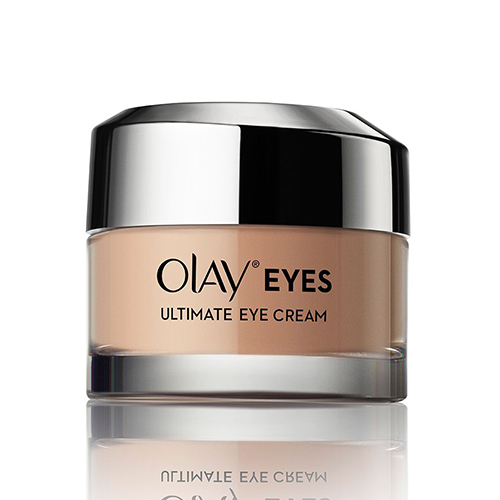 It has a very light, refreshing formula too – so it’s one of the best eye creams for oily skin! Since it’s absorbed really quickly, you can also use it before applying makeup. Just tap it into the eye area with your pinky finger before foundation. This organic eye serum is packed full of plant extracts that lighten dark circles, reduce puffiness and hydrate dry skin. It has coffee been, panax ginseng, and magnolia extract – all natural brighteners that work even better together. It’s got over 3,000 Sephora reviews and most of them say it’s the best eye cream they’ve tried. ‘This is my 3rd bottle and I love this stuff. I use it in the mornings to help me depuff and open my eyes. 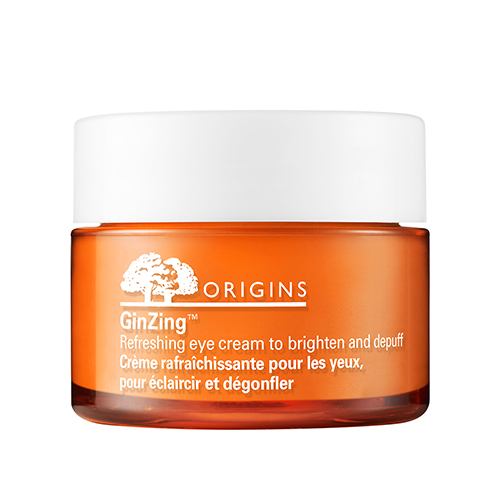 It really helps to moisturize my eyes without making my eye make up run,” says one Origins review. 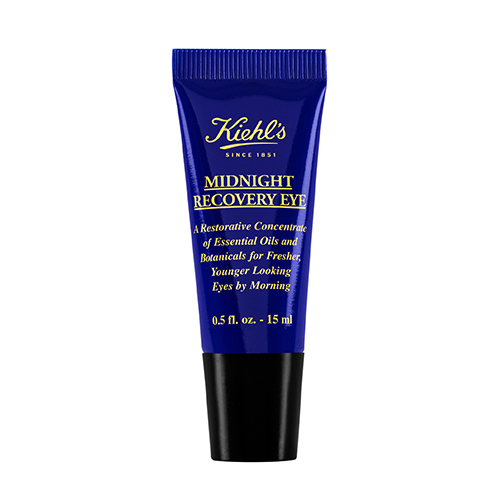 This is one of the most popular eye creams – and for good reason. It contains squalene, a botanical lipid that is so similar to our own cells that it’s quickly absorbed. So instead of sitting on top of our skin, it goes deep down into our skin layers where it works its anti-ageing magic. Wake up with fresher, younger looking eyes! 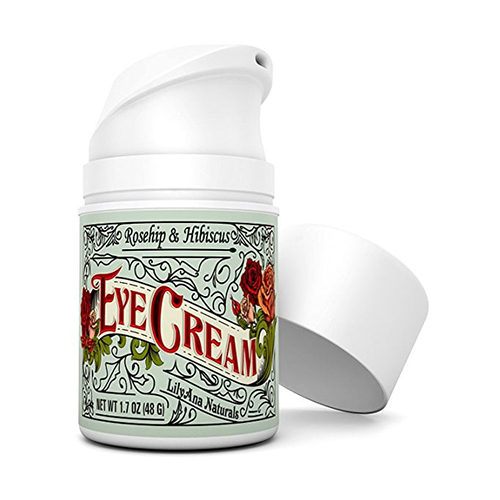 This is a gentle, non-irritating, and certified-organic eye cream that’s perfect for sensitive eyes. 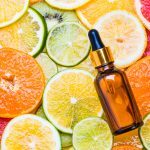 It contains Vitamins C and E, Rosehip Seed Oil, Vitamin B3, coconut oil, sunflower seed extracts, organic and hibiscus flower extracts. That’s a lot of amazing ingredients – and that’s why this eye cream can do amazing things. It fights inflammation, free radicals, UV rays, dark circles, puffiness and fine lines. 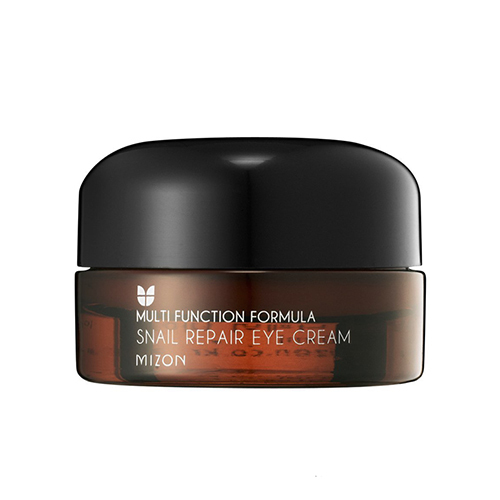 This potent eye cream is made with snail mucus filtrate, which contains proteins, elastin and antioxidants that can repair damage and boost cell regeneration. This is perfect if you’re already starting to see fine lines, or if the skin around your eyes tends to feel very dry. 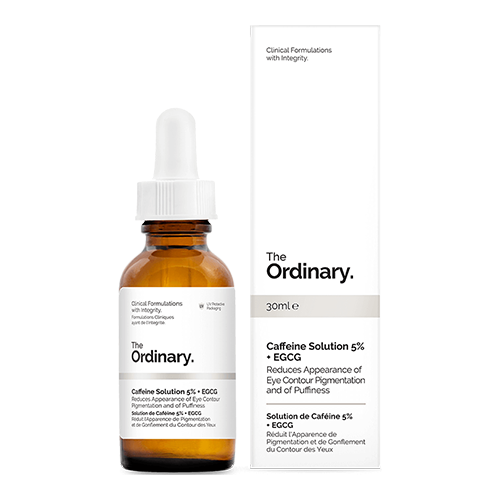 It also controls hyperpigmentation – both under the eyes and on the eyelids.